The Grafton Cooperative Cheese Company was founded in 1892 by local dairy farmers who came together to make their surplus raw milk into cheese. In the days before refrigeration, there were many such cooperatives in rural communities where milk was turned into a food that could be stored for a longer period of time. In 1912, fire destroyed the original factory and the cooperative closed. Some decades later, in 1967, the Windham Foundation reopened the company to support Grafton’s agricultural economy, especially by purchasing milk from local farmers. 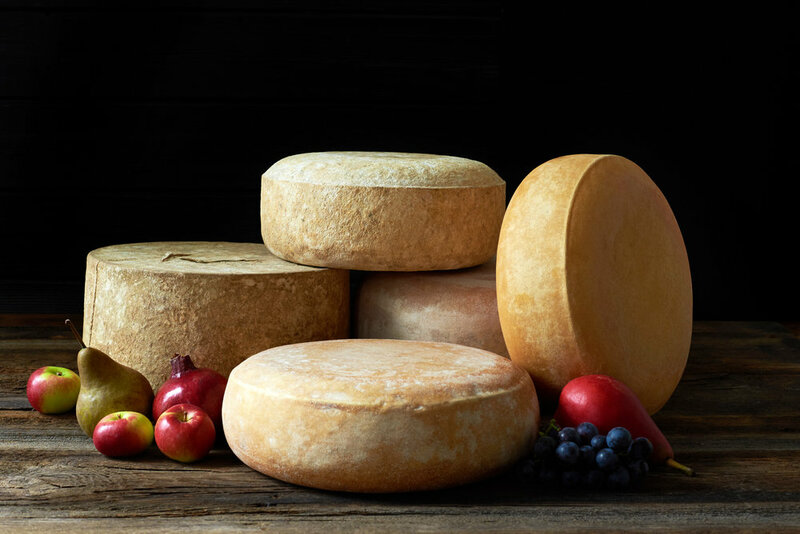 Grafton cheddars have helped enhance Vermont’s reputation for artisanal cheesemaking. The company’s cheeses have won many prizes, both in New England and around the US. Grafton Village cheeses are sold throughout the country and served in many fine restaurants. 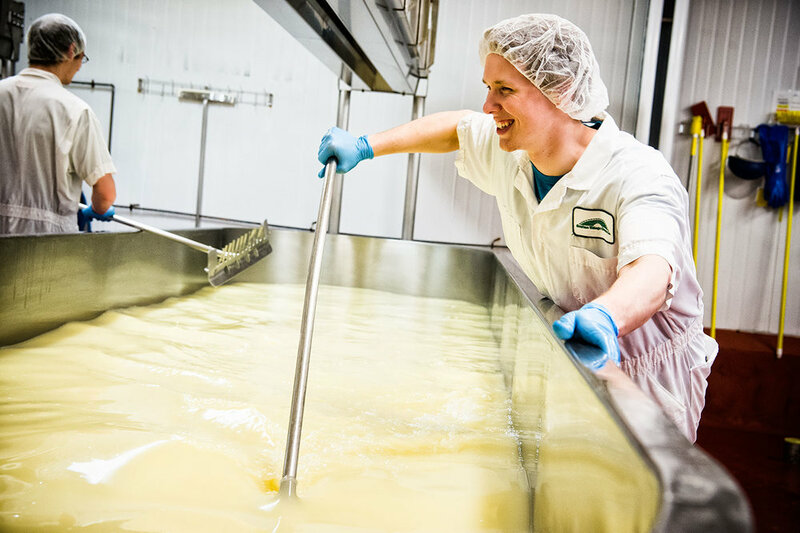 In addition to production in Grafton, the Foundation operates a manufacturing plant and cheese store in Brattleboro, Vermont, where visitors can watch the cheddar being made and sample a wide variety of Vermont cheeses. Across all locations, the company now employs some 60 people.